The 23-year-old arrives on the eve of Thibaut Courtois' departure from Stamford Bridge, with the Belgian set to be unveiled at Real Madrid on Thursday after he undergoes a medical. Having activated Kepa's release clause earlier on Wednesday, Chelsea's £71.6m deal surpasses the £67m Liverpool spent to bring Alisson Becker to Anfield earlier this summer. "It's a very important decision for me, for my career, and also for my personal life," Kepa told Chelsea's club website. 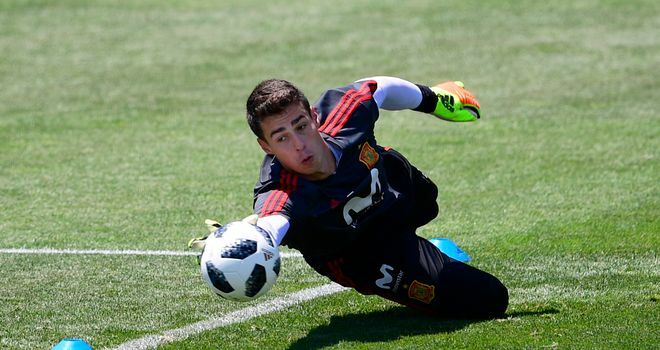 Kepa featured 30 times for Athletic in La Liga last season, keeping seven clean sheets, with his form earning him a call-up to Spain's World Cup squad after making his national team debut last November. He becomes the sixth Spaniard in Chelsea's squad, joining Cesar Azpilicueta, Marcos Alonso, Cesc Fabregas, Pedro and Alvaro Morata. Chelsea director Marina Granovskaia added: "Kepa is a talent we have admired for a long time and we are extremely excited about his arrival. 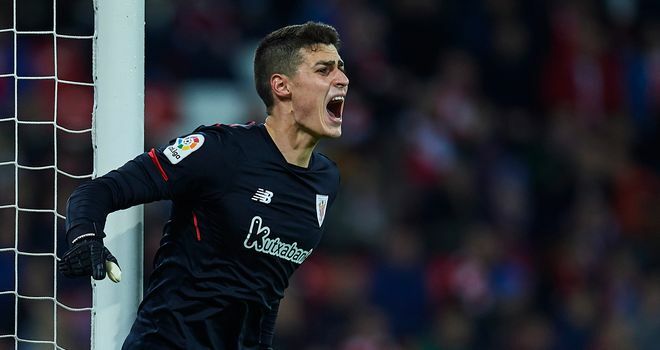 Kepa may have cost Chelsea a world record fee, but you can sign him for just £7.6m here. James Milner expects a response from Manchester United in Wednesday’s derby with Manchester City following their 4-0 drubbing at Everton.